Hi, Happy Women's Day! Remember the "Ladies Only" theme over at Allsorts Challenge runs till tomorrow! 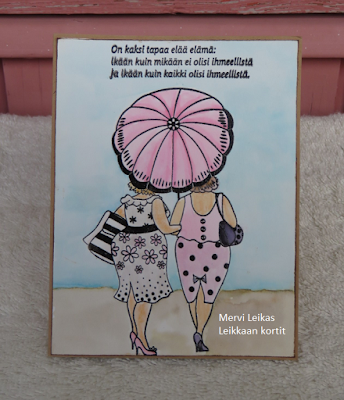 Leikkaan kortit - Cards and Crafts 2008 - 2018 Leave a comment, there's surprises drawn every month until to September. Happy International Women's Day to you Mervi and what a perfect image and card to celebrate it. Fabulous card with a brilliant image! Perfect for our challenge at Creative Moments, thanks for entering! 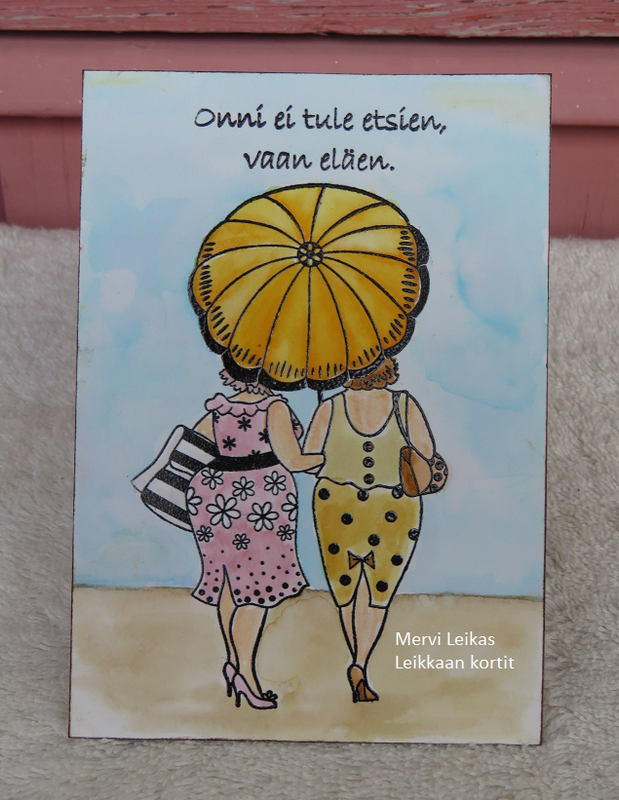 Such lovely cards, Mervi! Both colour choices you've made work beautifully. I love the way you've shaded the colours to add dimension and also the wonderful illusion of clouds you've added to the background. Very nice! Thanks so much for joining our Watercooler Wednesday Challenge this week. I'm in love with the Penny Black stamp "fab girls" and you've done such a great job with both of your cards. What a great scene you've created. Thanks for sharing with us at the Watercooler Wednesday "Feminine" Anything Goes Challenge this week Mervi. Great cards! Love these two best friends strolling in the sunshine! Thanks for joining us at Watercooler Wednesday. Great card! 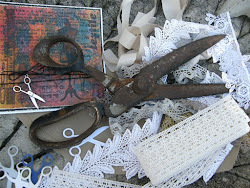 Thanks for joining our challenge at Crafty Gals Corner! sweet image and fabulous coloring! I am so glad you played along with us at simon says stamp wednesday challenge! Ahww...this is just super sweet. Love the image! Thank you for joining Creative Moments! Hope to see you again. Beautiful coloring, I’ll see if I can get my hands on these zig pens, love the outcome. And the image is fun, my kind of style. Lovely creation! Thank you so much for playing along at Creative Moments Challenges.